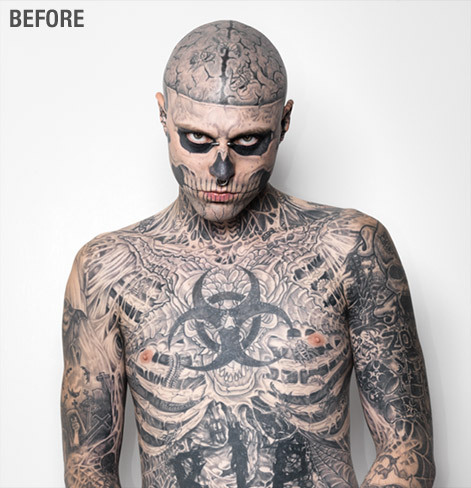 Uncover The Cover-up….With Rico Genest (aka Zombie Boy). In this dramatic demonstration of the ability of makeup to transform a person’s appearance, the model in this video reveals a most unexpected secret under layers of professionally applied makeup. He is in fact heavily tattooed model and performer Rico Genest (aka Zombie Boy). The video is a viral ad for Dermablend makeup, whose lineup includes a “Leg and Body Tattoo Primer.” To see the day-long process of transforming Zombie Boy, see the making-of video. 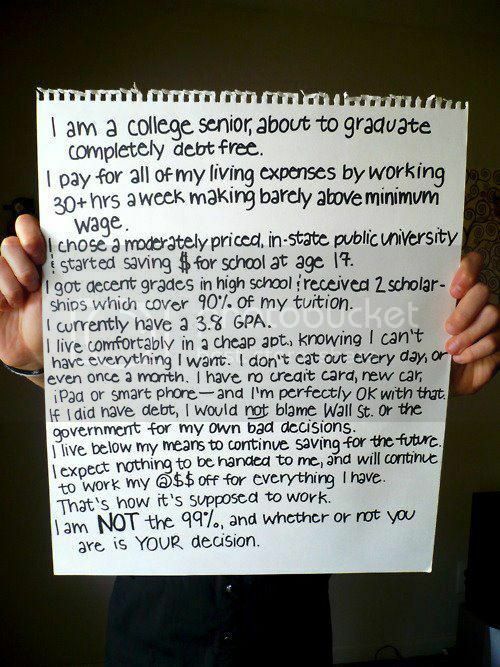 This spoof was released earlier this year. It presents Facebook as a CIA funded program and Zuckerberg as a CIA agent know as “The Overloard”, pretty funny stuff or is it?